I have a Galaxy S5 and have had Uber on it for years. 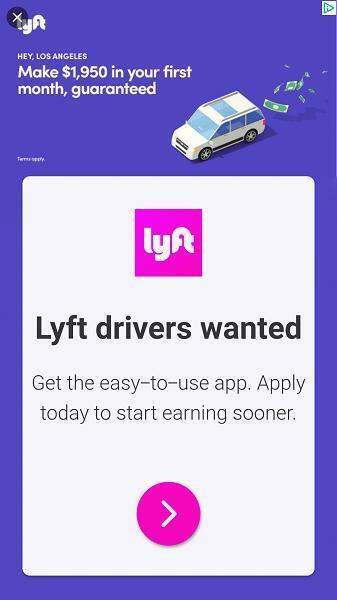 I tried installing Lyft a month ago, but had problems, so I de-installed it. 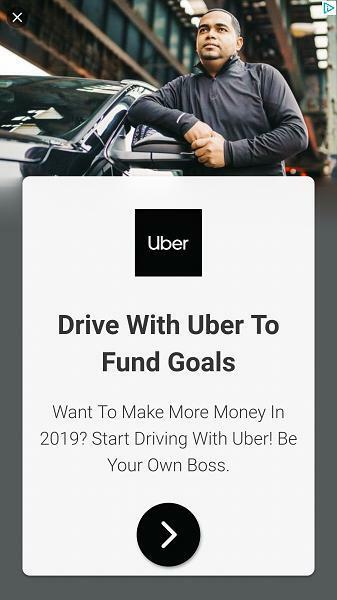 Yesterday I started getting full screen ads for both Uber and Lyft appearing in a window that says "Sponsored" in the title. I ran Malwarebytes and it says no issues! I've reviewed my list of applications and nothing appears to be new or strange. Any ideas? Are these ads appearing without an app, or out of no where? If you could send an Apps Report, I can look for Adware on your device. 1. Go to Play Store on the phone. 2. Click the 3bar Menu icon at the top of screeen. 3. Select "My Apps & Games"
5. Select "Last Used" on the sort sub-menu. Notice which app has been started in the last few seconds or minutes. This will probably be the one that initiated the popup. I did this and noticed that "QR Scanner" from G-Tool Lab had run a few moments ago, even though I had not run it myself in several days. I de-installed that app and the problem is gone! Well, that's a clever method to figure out the issue Glad you figured it out!